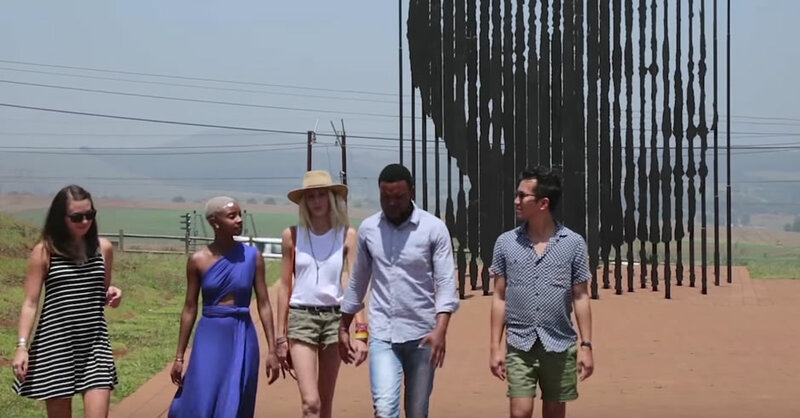 Four Instagrammers were invited by South African Tourism to embark on the trip of a lifetime – their own long walk to tracing the legendary footsteps of the late legendary South African prisoner and president, Nelson Mandela. The instagrammers visit locations like the place where Mandela played as a child, the site of his capture and his prison cell on Robben Island. During their travels, the four learn more about Nelson Mandela’s inspiring Long Walk to Freedom and come to understand his legacy through the stories of the South Africans he continues to inspire.